Grown in the Rockies. Preserved in your home. 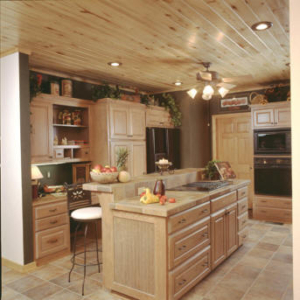 Aspen wood is the premier choice for wood paneling your walls, ceilings, furniture or unique projects. 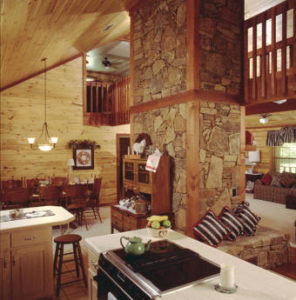 Aspen Wall Wood is the established leader in harvesting, milling and producing sustainable Aspen wood panelings. Our top of the line products are unparalleled in quality, look, and durability. 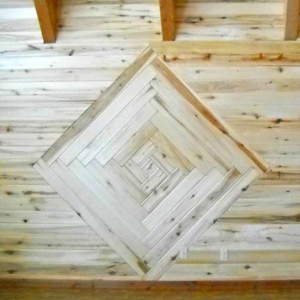 Whether you are looking for new home construction, home renovation, or smaller DIY home projects, consider Aspen wood for a truly unique and one of a kind installation. The Rocky Mountain Aspen Forests boasts a myriad of colors throughout the seasons. From green to yellow and then red, these trees create a magical experience as the vibrant colors rest against the white tree bark with black knots that look like eyes. The wood of the Aspen Tree is pure, light, with extraordinary grain and knot patterns. 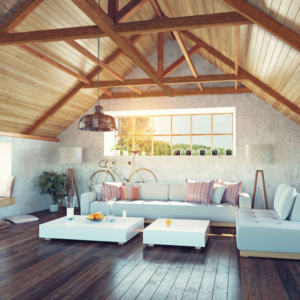 Although Aspen is considered a hardwood, it is a soft and pliable wood that is particularly easy to work with. 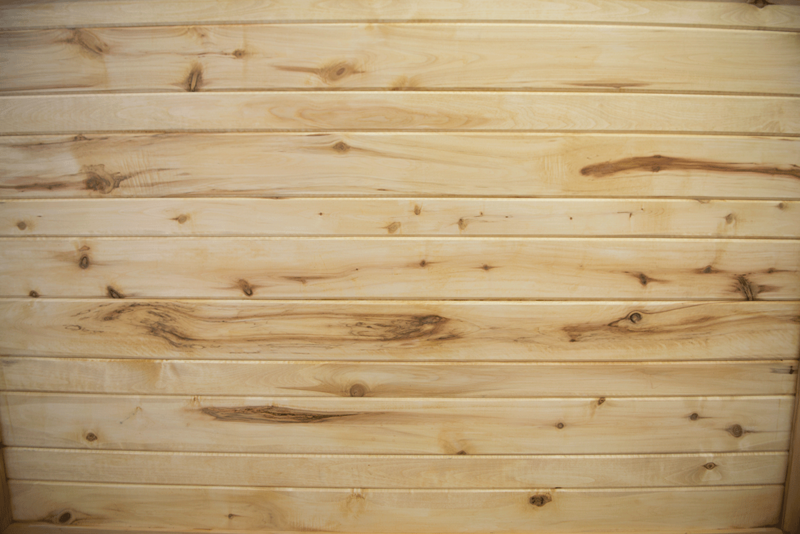 Aspen is durable and strong, delivering a long-lasting addition to your home or work space. 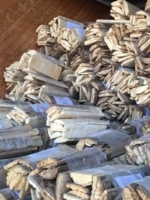 Aspen Wall Wood is focused and determined to provide the most sustainable practices with harvesting precious Aspen. 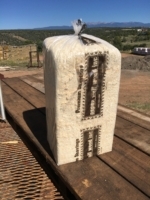 Aspen is one of the most sustainability harvested tree of its kind. Its natural life cycle, which quickly reproduces itself from its root system, is ideal for production. Seeding or replanting is not necessary. 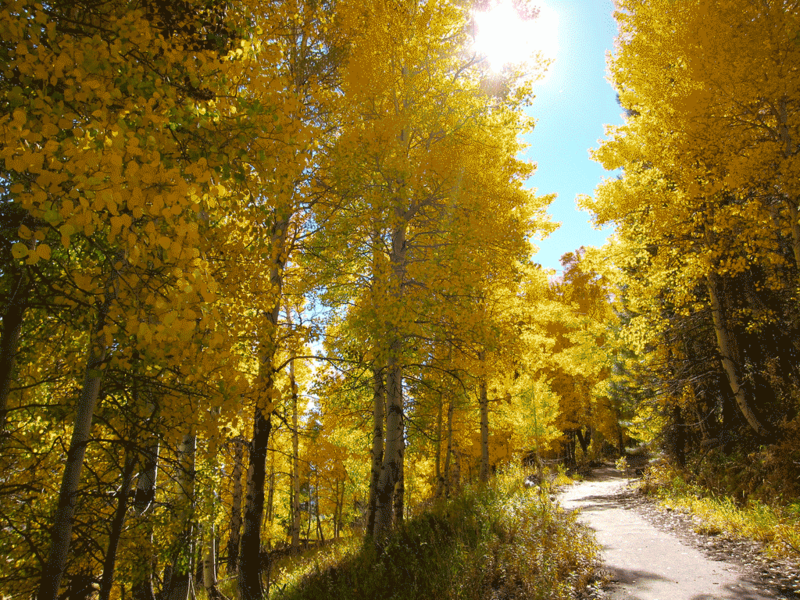 The forest service forestry plan includes harvesting Aspen as a way to revitalize the forest. Buying Aspen Wall Wood will grow more trees which is a natural reduction of carbon footprint. 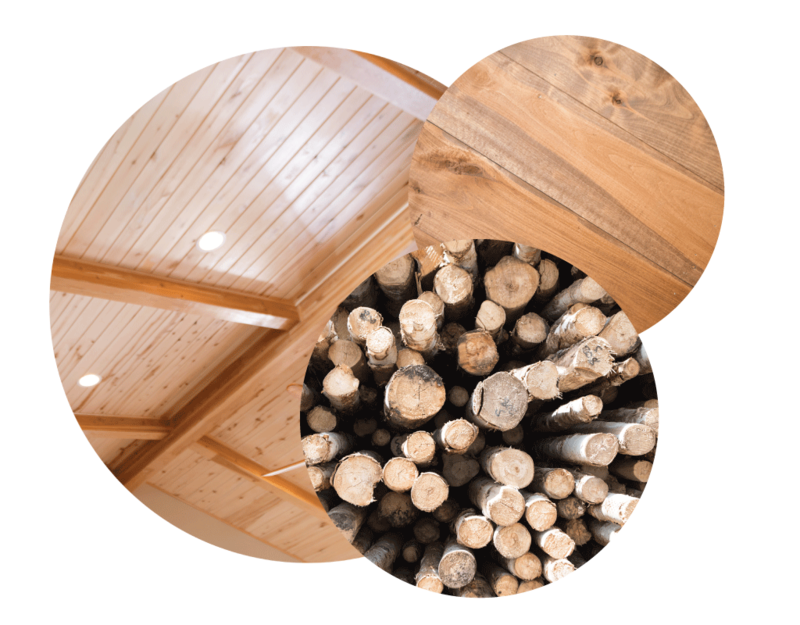 Aspen Wall Wood is the original Aspen paneling facility and established leader in harvesting, milling and producing sustainable Aspen wood panelings. 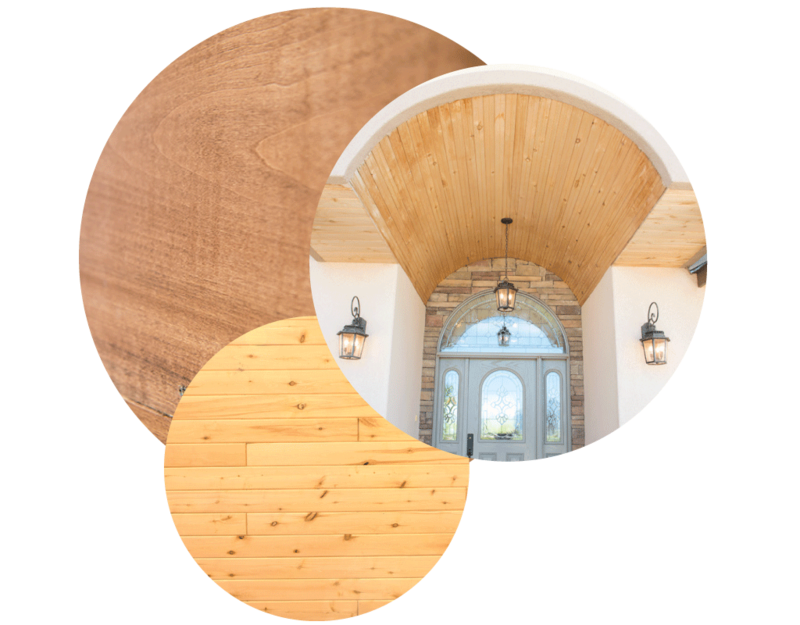 With over 25 years of perfecting the process, Aspen Wall Wood continues to be the leader in the industry. Unparalleled quality and exceptional customer service are the core of the operation.